The $11 bln Play-Doh parent is buying the superhero franchise from Haim Saban for $522 mln. Disney’s reboot of older brands like Marvel inspires copycats. But tangible toymakers have little edge over digital ones. Hasbro’s best hopes still reside in taking over $5 bln Mattel. 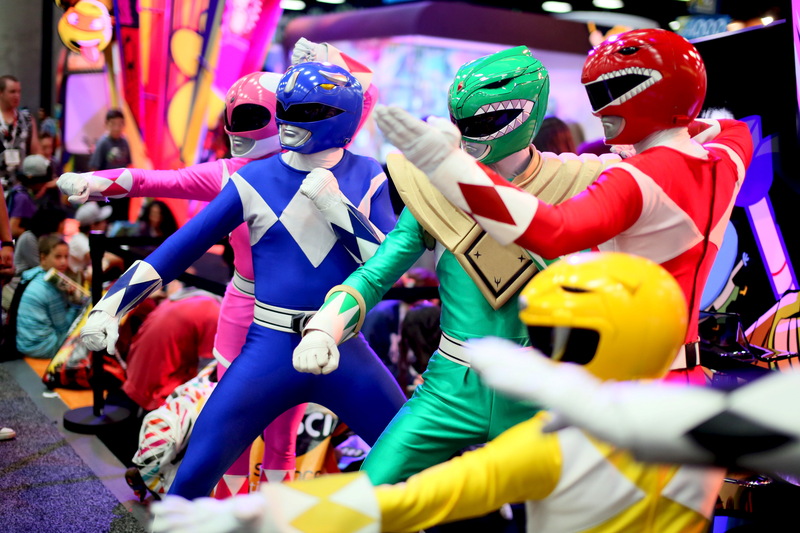 Hasbro, the toy company, is buying the Power Rangers and several other entertainment brands from Saban Properties for cash and stock valued at $522 million, the two companies said on May 1. Hasbro is also buying Pet Monster, Popples, Julius Jr., Luna Petunia, and Treehouse Detectives as part of the deal, which is expected to close in the second quarter. "The Mighty Morphin Power Rangers" was created by Haim Saban in 1993. The 2017 Power Rangers movie grossed roughly $142 million worldwide, according to Box Office Mojo. "Avengers: Infinity War," which opened last week, grossed a record-breaking $630 million worldwide.